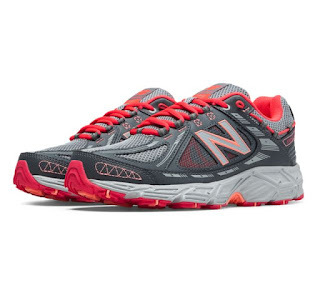 Today only, while supplies last, get this pair of Women's New Balance Running Shoes for ONLY $34.99 (Retail $69.99)! Change up your run without changing your shoes and don''t miss a single beat of your workout in the 510v2. This versatile trail running shoe for women combines the off-road outsole you need for the trail with a full-length cushioned midsole that provides the comfort of a traditional road running shoe. You can run from trail to road and back to trail again without stopping. $1 Shipping with code DOLLARSHIP at checkout.